As I am working full time on this TV show it means daytime weekday rides aren’t happening so I have gotten into the habit of Wednesday Night Rides, Thursday and Friday a.m. swims and thursday pm 5-a-side footie. Then as much as i can cram into the other days of the weekend or nights. there are some seriously steep hills – this one makes me use the bottom of my 1×11 SRAM gears – that 50chainring to 36tooth large cassette …. 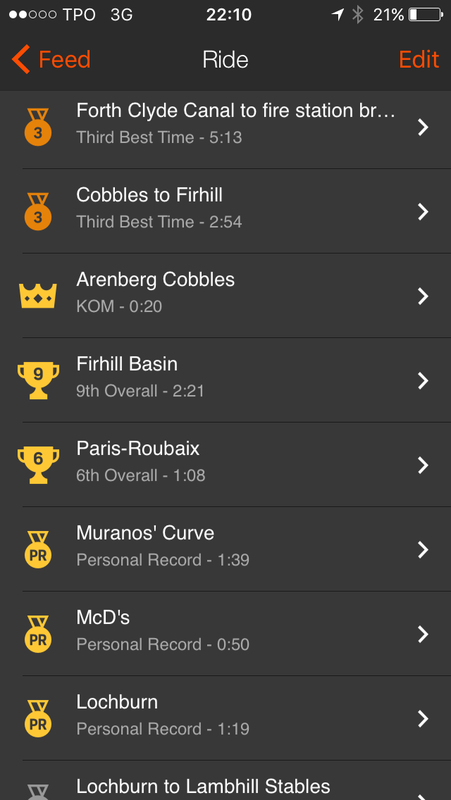 i am not sure the mapping on Strava is accurate – it feels like a steady 18-20% hill – that false flat before the very steep isn’t there – it is just all steep. Went over the back to the reservoir – its over flint forestry road then suddenly the rear tyre felt softer. Sidewall had a slight tear and sealant was oozing out. Luckily with a shake it sealed again and I put some more air into the tyre. And then retraced my route. Pretty impressed with this bike and abilities so far. 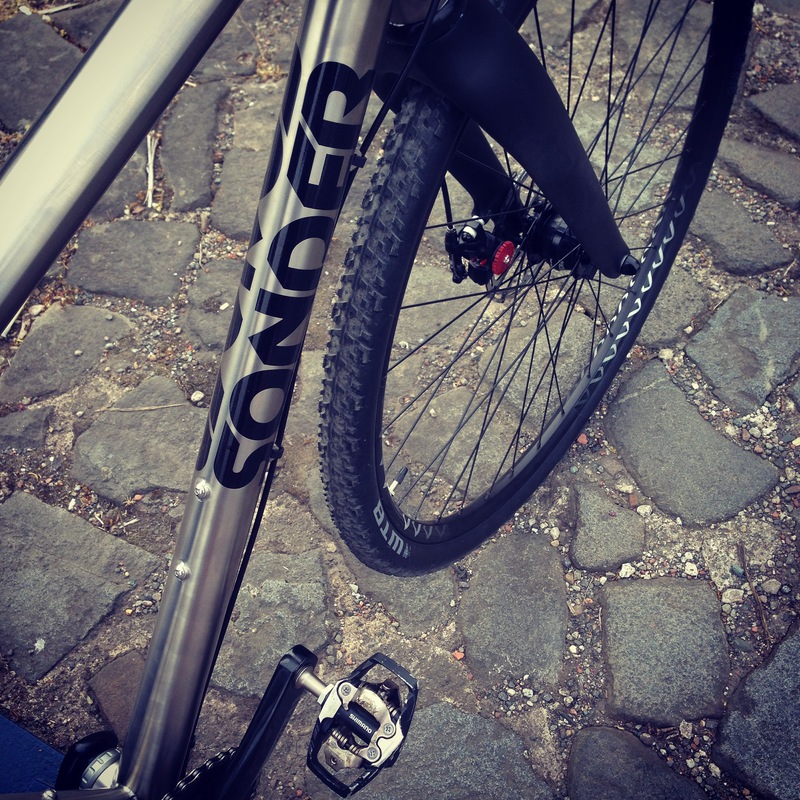 Sonder Camino ti gravel bike …. Running Dynamo hub driving USE Exposure Revo light – trying to link up battery recharge with the port out but not sure it works – more experimentation required. 2015 was an amazing year for the Radavist. Not only in terms of traffic, or stats, but in terms of content. 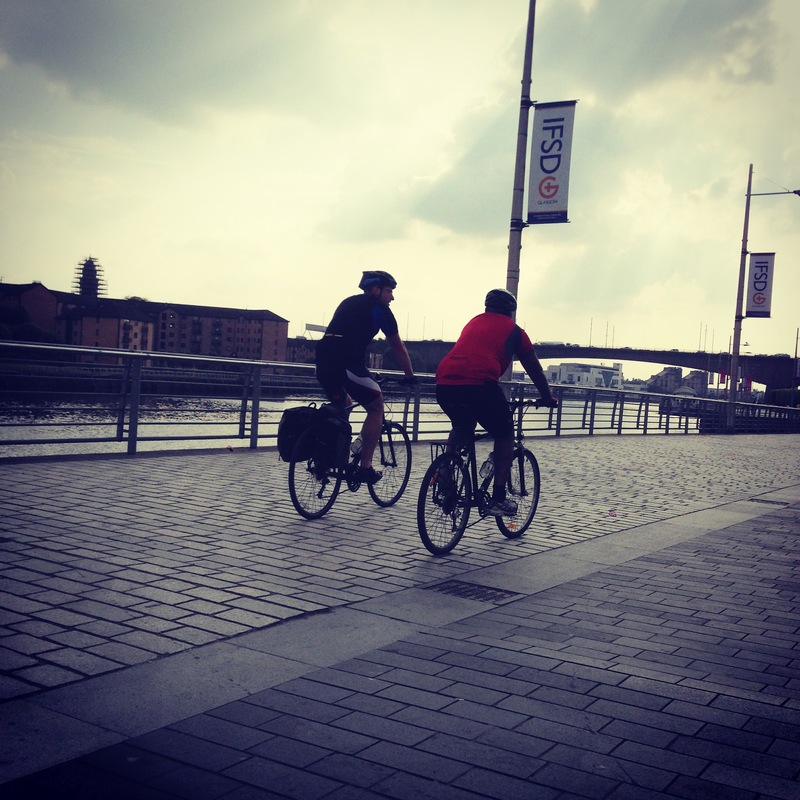 We take pride in the site, the rides we record, products we feature and yes, the bicycles we document. This year was huge in terms of the places we traveled to and the people we met along the way. With people and places come Beautiful Bicycles and a lot of work! 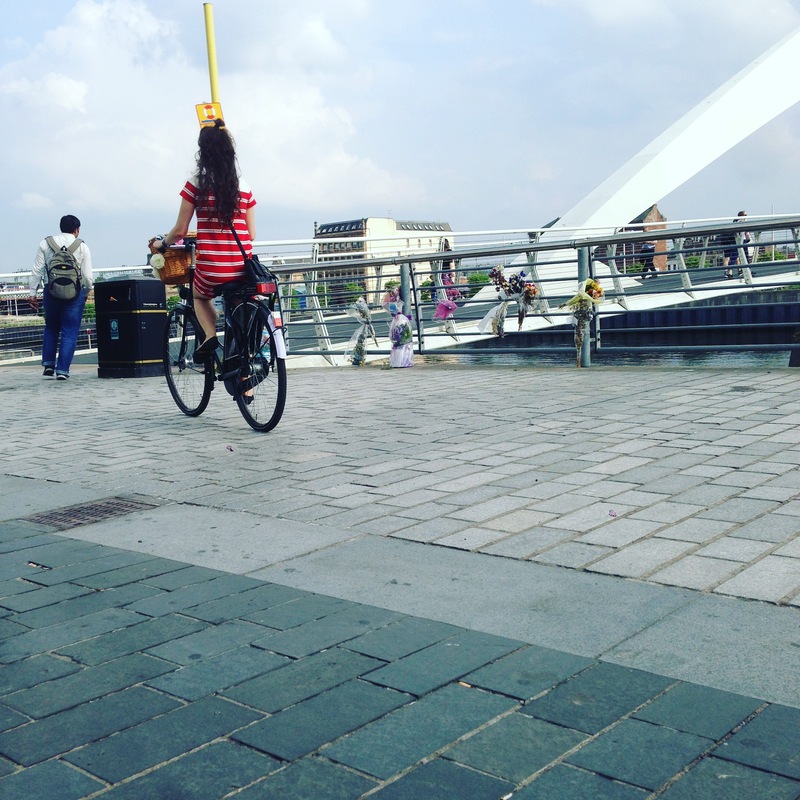 This bike was the most controversial post on the Radavist this year… who thought people took riding bikes so seriously? 2015 was the year of the UltraRomance and ya know what? The cycling industry needs more souls like Benedict. 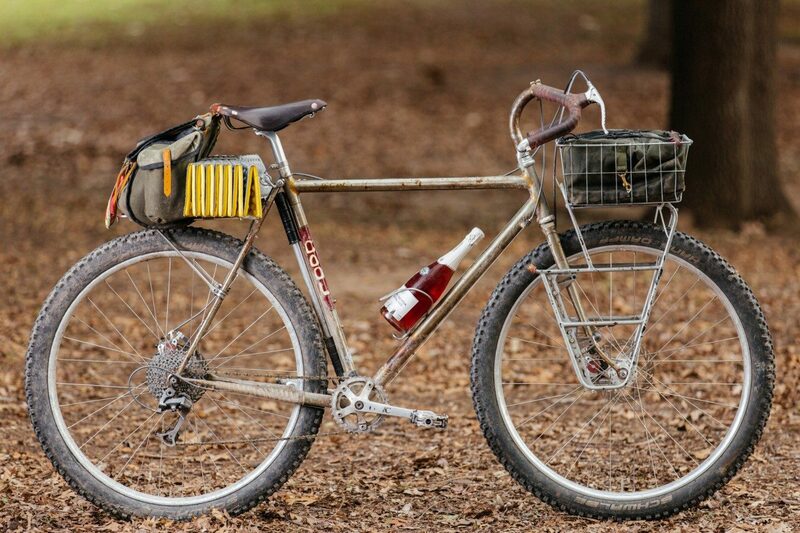 Clearly we’re seeing a trend here with dirt-drop tourers. I wish I hadn’t sent this bad boy back to Washington! Even I was amazed at how much traction this monster cross got in the muddy world of the cycling community. It’s easy to see why! 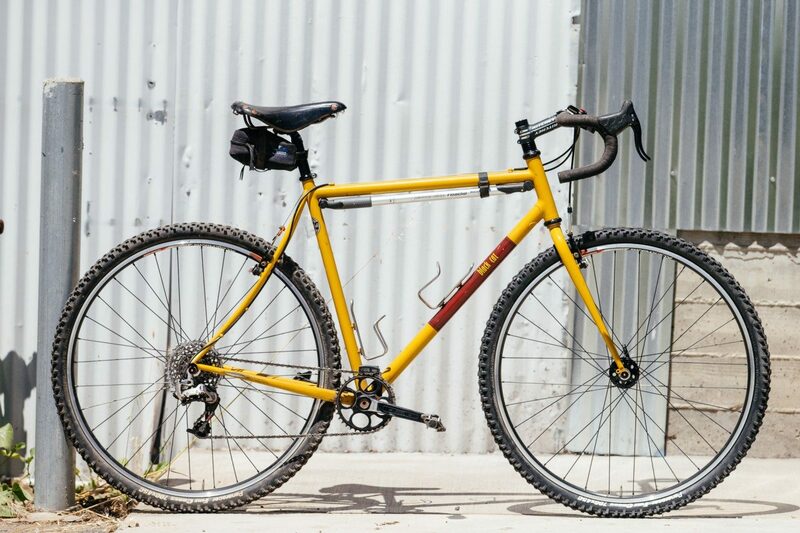 “When Paul Component owner Paul Price started to “make it big” he told himself that he wanted to order a bike each year from a NorCal frame builder. Retrotec, Rock Lobster, Sycip, etc, etc. At the time there were a handful of builders and for a few years he kept to his yearly deposit. This one broke my savings account, luckily I had disc brakes and my hands weren’t sore after the fact. 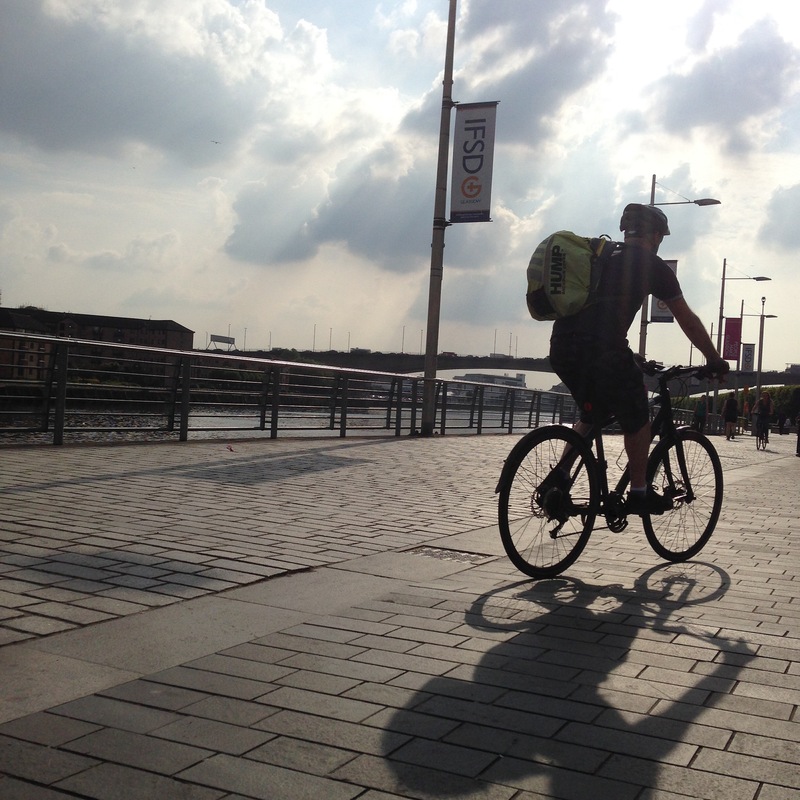 “Cycling is an experience that should continue to mature overtime. I’m weary of people who stand firm in their ideologies, rest on laurels and refuse to embrace the “new,” especially when it comes to riding bikes. Look, it’s not that hard to have fun. Opinions can change with experience, its normal. Embrace it. Black Cat was the only builder to get two hits on the top 10 list. I wonder why? Oh yeah, his bikes are amazing! 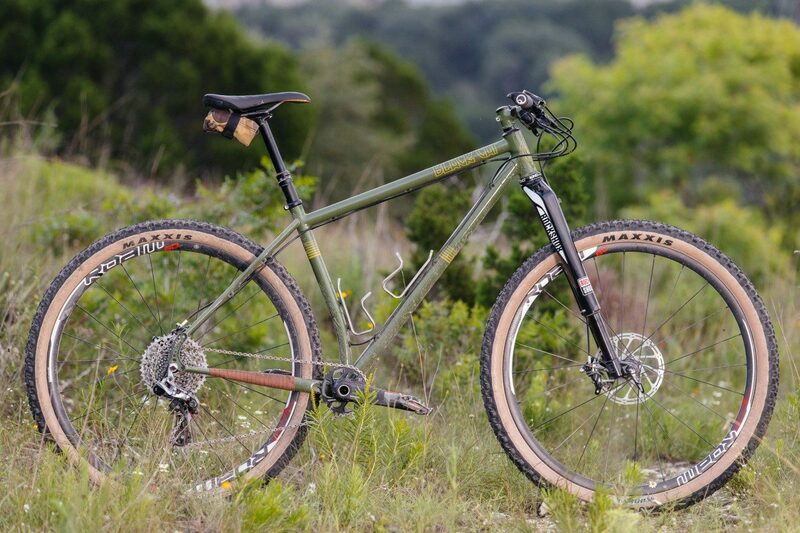 “Todd from Black Cat Bicycles knows a thing or two about mountain bikes. Living in Santa Cruz provides a more than ideal testing ground for everything related to dirt. Over the years, he’s dialed in the geometry on his hardtails and recently, this process culminated in what he’s dubbed the Thunder Monkey. 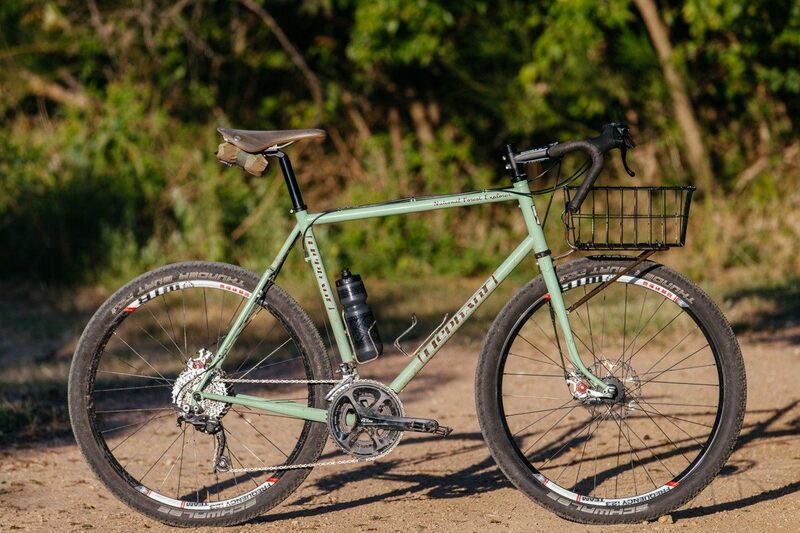 All-road, endurance road, whatever it is, just don’t call it a ‘cross bike. 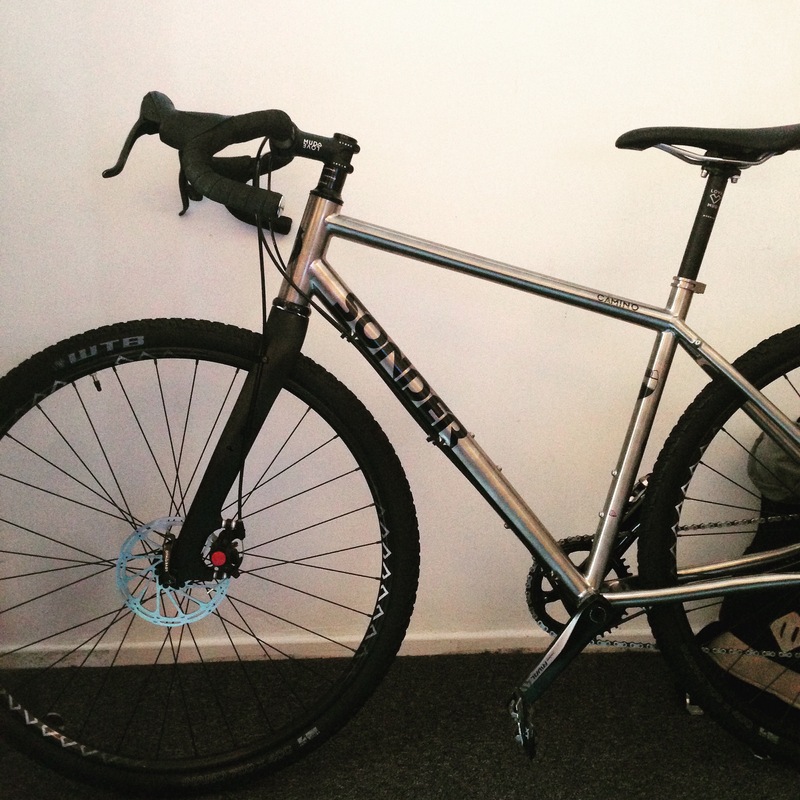 “It’s not a cross bike, it’s a road bike with clearances for bigger tires. 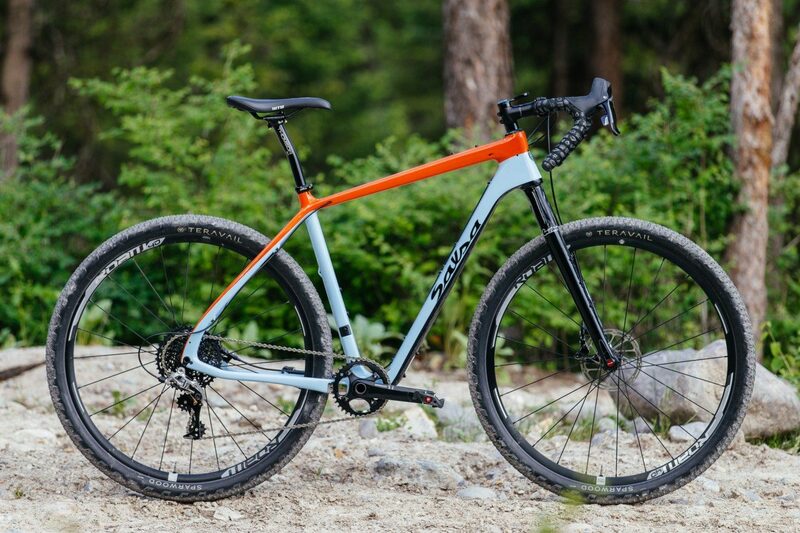 Sure it uses an ENVE disc cross fork, but the bottom bracket drop, chainstay length and angles are more in line with what many would categorize as a road bike. 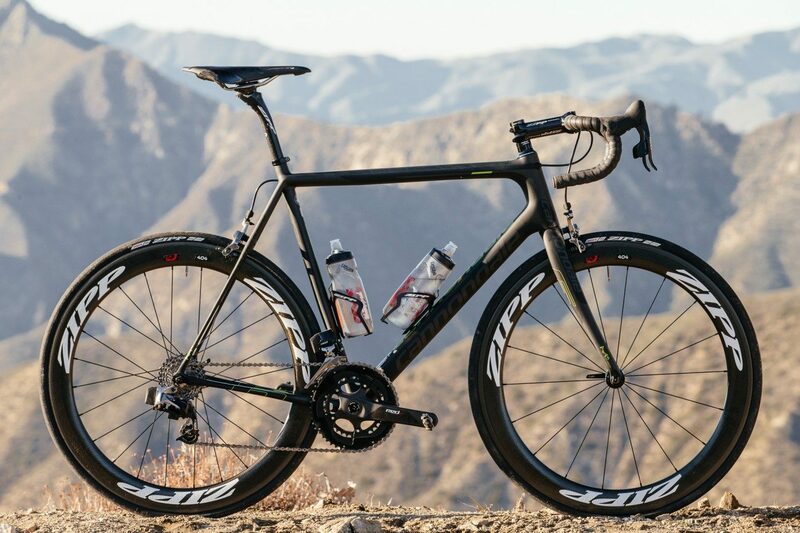 A road bike that likes to gobble up rugged and rutted roads. 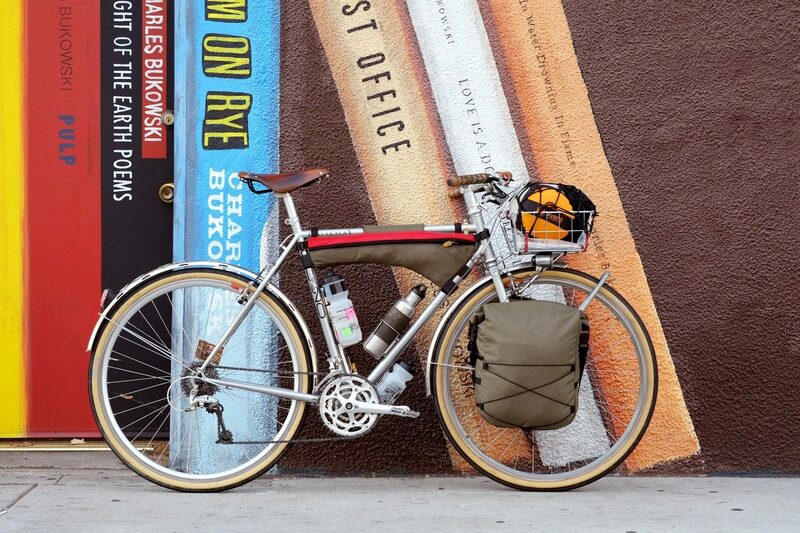 This bike, like its owner, has quite the story! New builders talking about their bikes and documenting them in an unprecedented manner. No wonder this Imshi Cycles shook the internet! “Salsa perfected what is arguably their best “all-road”, dirt-tourer: the Cutthroat. 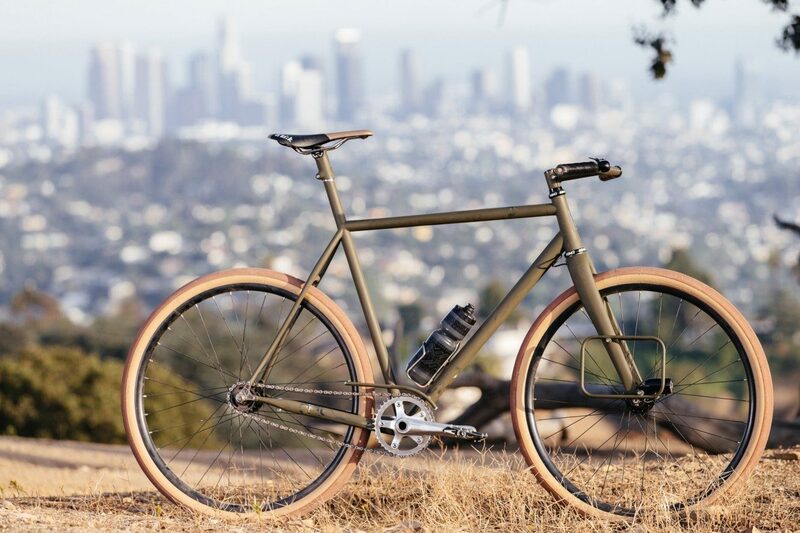 “Since relocating to Los Angeles, a land with endless dirt in both the fireroad and track variety, my preferences have shifted a lot in terms of what I want a bike to take on. Capabilities are often grown in the industry piecemeal, then once and a while, a bike comes along that asks a question: what if? “If a beast were to crawl its way out of the Abyss, only to find itself mutated into a two-wheeled, human-powered machine, it might look like this thing. When I first saw it in person, with the Supernova light dangling from the stem, I was reminded of a Deep Sea Anglerfish. A fish that spends its life in complete darkness, only illuminating its path with a luminescent organ called the esca at the tip of a modified dorsal ray. 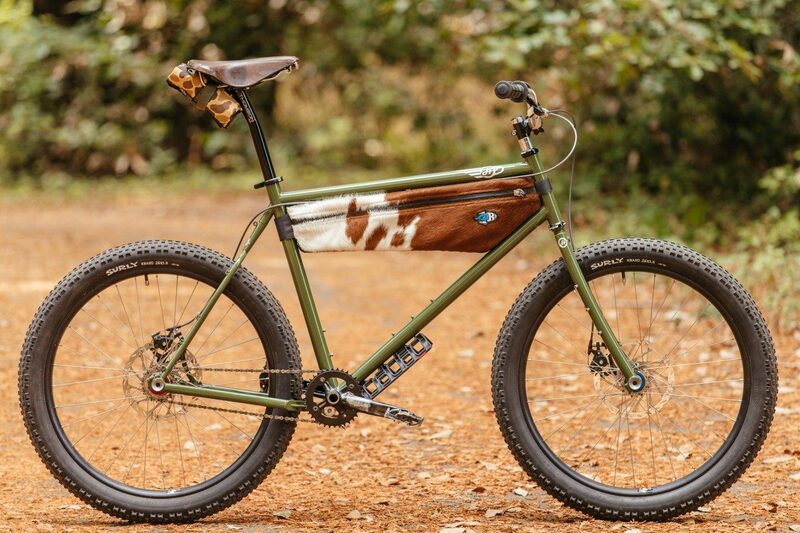 Could that be this bike’s spirit animal? Thanks to all of the frame builders out there, putting out exceptional work and the customers who keep those men and women in business. Keep rockin, y’all! 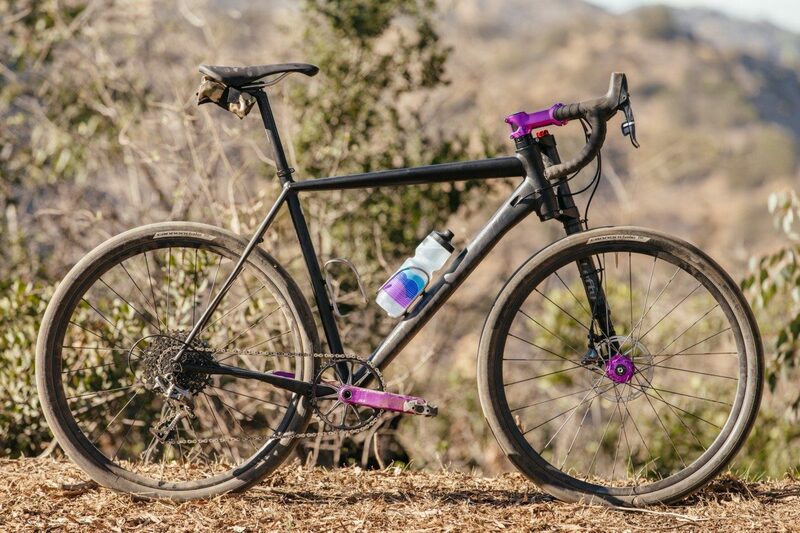 The discs brakes mechanicals from avid – I’ve not used avid mechanicals before they seem to do very good job of slowing the bike with excellent modulation when braking, the tires are WTB nano 40 mm tires and the seem to be quite progressive in grip and feedback. This was in the dry and this review is just the 1st (one hour ride) review and shouldn’t really be taking for a long-term review but so far I am completely stoked by the ride of this bike. 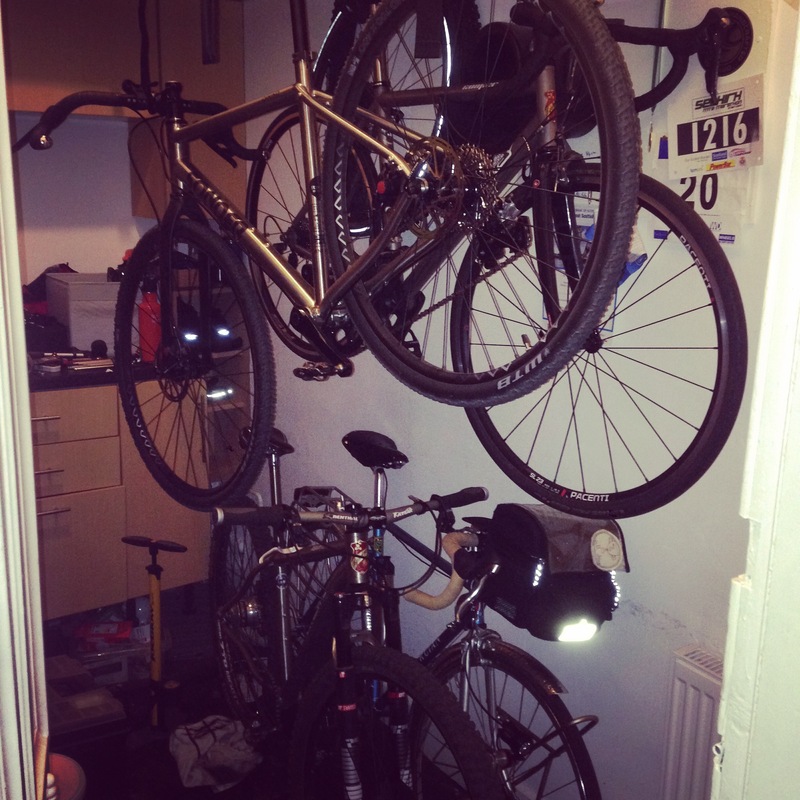 I came home and looked in my cupboard to see four other bikes standing there looking slightly forlorn. Taken the plunge on a new bike finally after a bit of toing and froing with various companies trying to get the build I wanted. Well alpkit Sonder bikes have finally risen above the rest and got my pennies. i am getting the front wheel build up with a dyno hub and will use my USE Revo light for adventures. 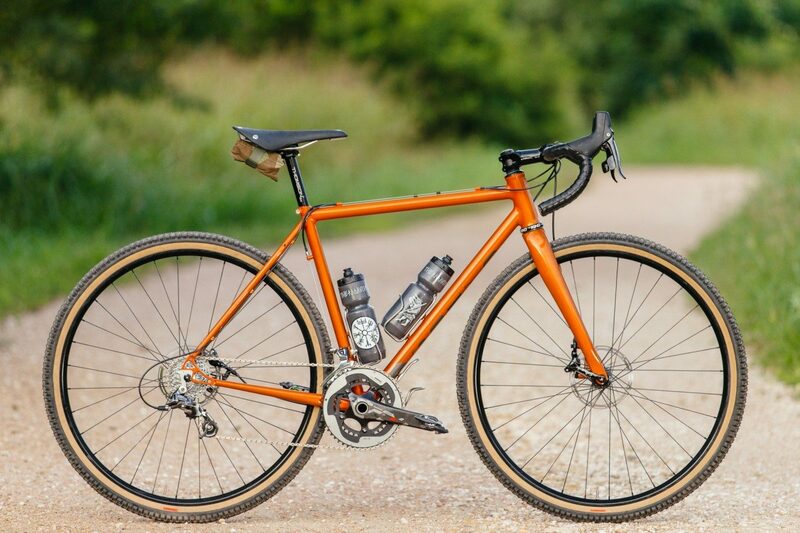 The Camino Ti, a mix of a cyclocross, gravel, and road bike. The Camino seems to be designed for an adventure, when you don’t know what to expect of the road ahead. 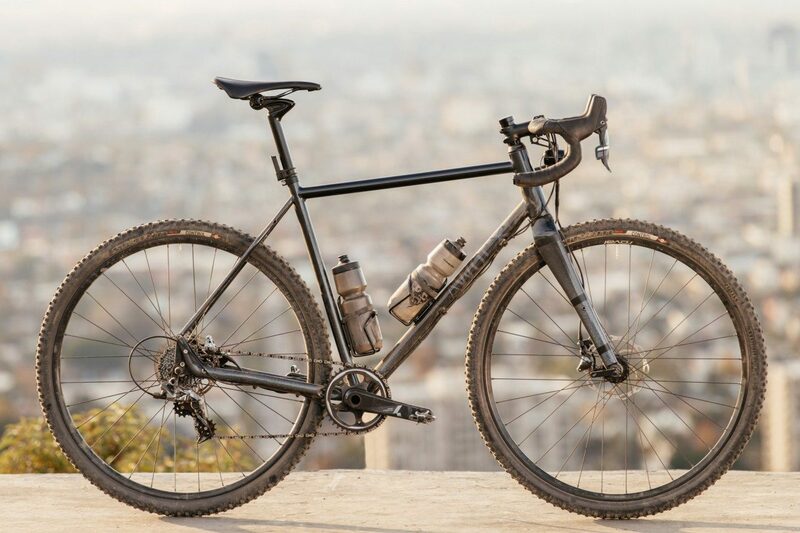 Designed for even longer tours, the drop bar bike can take on rough roads and rugged paths with its all-day, long wheelbase stability and a more comfortable upright position. Sonder specs the Camino with flared bars for flexible riding positions and less stress on the back, no matter the terrain. They see the bike as a mountain biker’s road bike. As we can attest, it’s nice to have a bike that can handle the rough stuff when its rider has the uncontrollable urge to venture down every dirt track that a smooth asphalt road crosses. 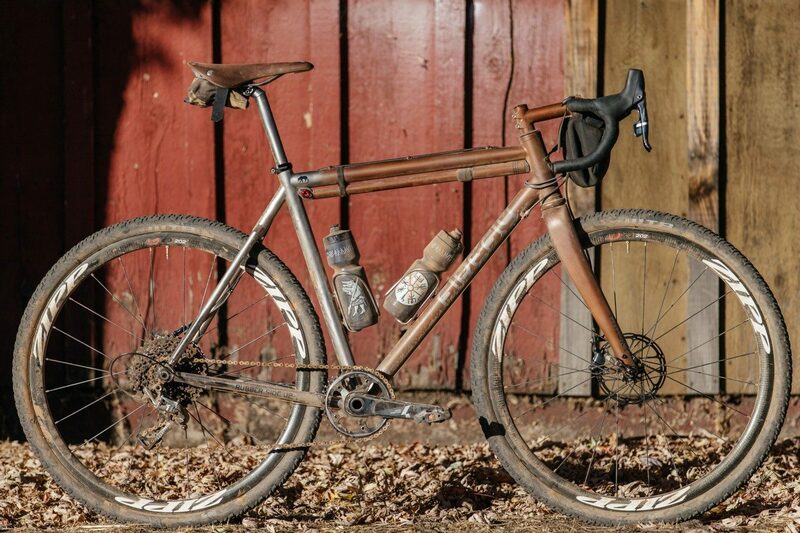 The 3/2.5 titanium Camino again builds up with wide, flattened tubing to balance stiffness and comfort, and gets a disc brake only build. It does however stick with standard quick release axles, and an external headset (although still a 44mm headtube for a tapered steerer.) In a bit more of wheel flexibility, the frame gets clearance for both 650b x 48mm or 700c x 44mm tires. The R160 is Robot Bike Co’s first frame, and whilst it may be our only one at present, this could well be the only bike you need. With aggressive geometry and 160mm of travel the R160 thrives in steep and technical terrain, yet at the same time it is equally at home on climbs and all day epics. The unique DW6 suspension system plays a key part in this versatility. The progressive leverage ratio provides the suppleness you need for grip at the start of the travel, support in the middle, and a bottomless feeling at the end for when you’re really pushing things, perfect no matter what situation you find yourself in. 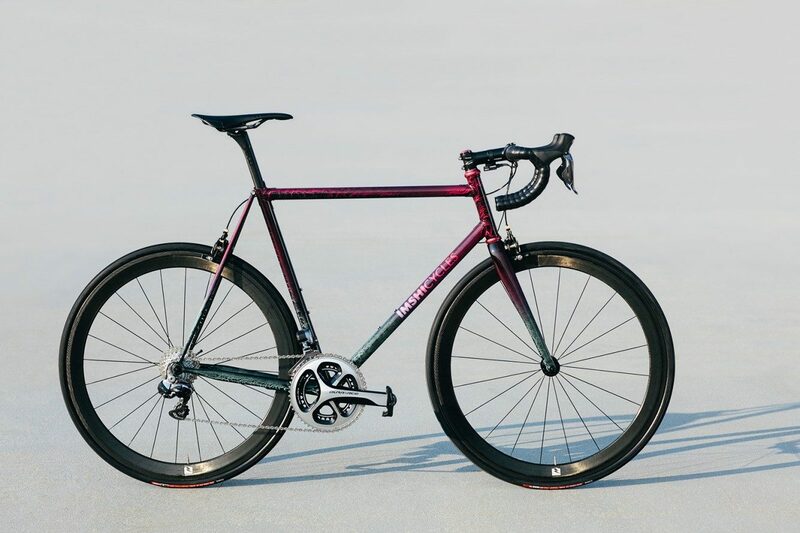 Of course alongside grip and composure you also want a frame that pedals well, and once again the DW6 design won’t leave you wanting, the R160 is as efficient as they come. We believe that 27.5” wheels are the perfect partner for a bike of this nature as they offer great speed whilst crucially still being able to handle the sort of thrashing that they are likely to encounter on the R160. You’ll also find a 12x142mm rear axle for maximum compatibility purposes, and a proper threaded bottom bracket (no creaking here!). 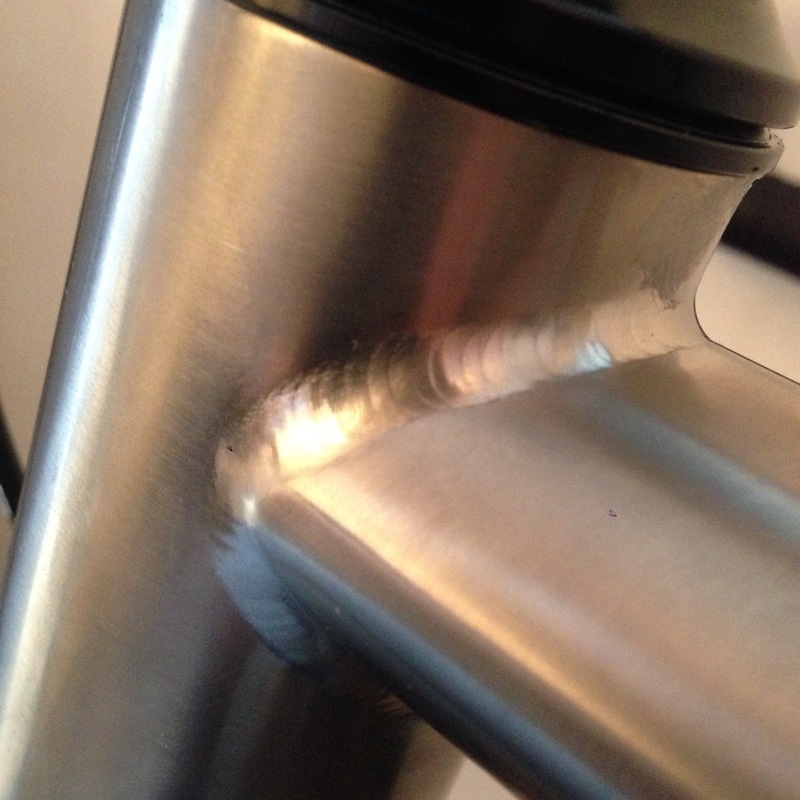 Talking of threads, apart from the bottom bracket ones you won’t find a single thread anywhere else on the titanium parts of the frame. We’ve seen too many frames written off by damaged threads, so all of ours are easily replaceable should that ever be required. You can learn more about the technical details of the unique engineering that has gone into the R160 if you head to our tech section (needs link), but all that effort would be worthless if the frame didn’t fit you perfectly, and that’s why we believe a custom fit is so important. Once we have your measurements we will provide you with our recommend geometry. That recommendation will be based upon what we believe provides the ultimate blend of speed, fun, stability and agility. 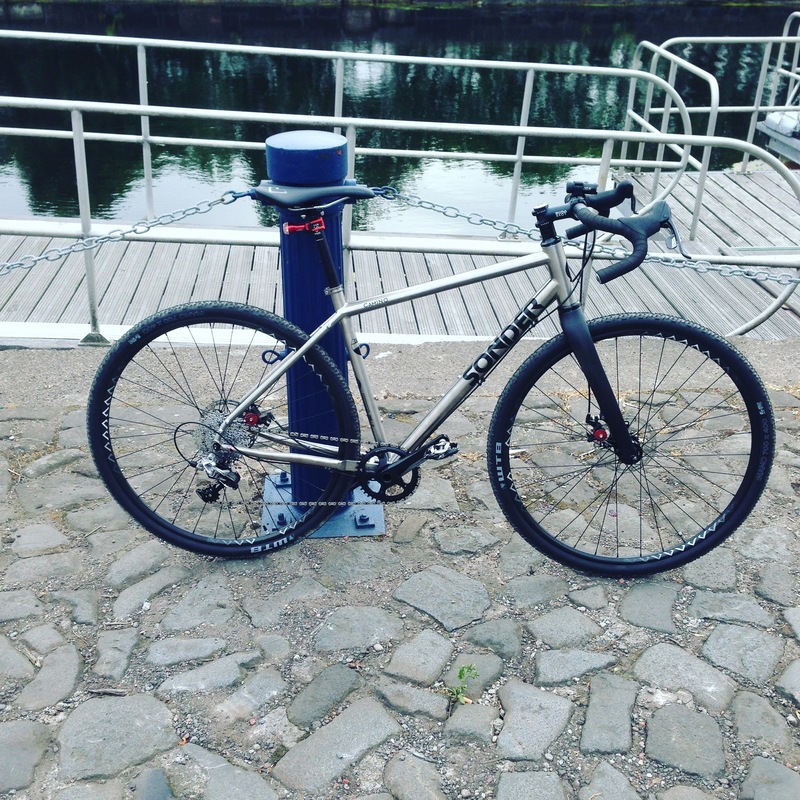 If you have different priorities/requirements then for a small extra charge we are more than happy to discuss these with you and work out what is best for you in order to create something truly bespoke, but we believe that the vast majority of riders will love our suggested geometry as much as we do.